Enjoy camping and Halloween festivities? Then this is the event for you! 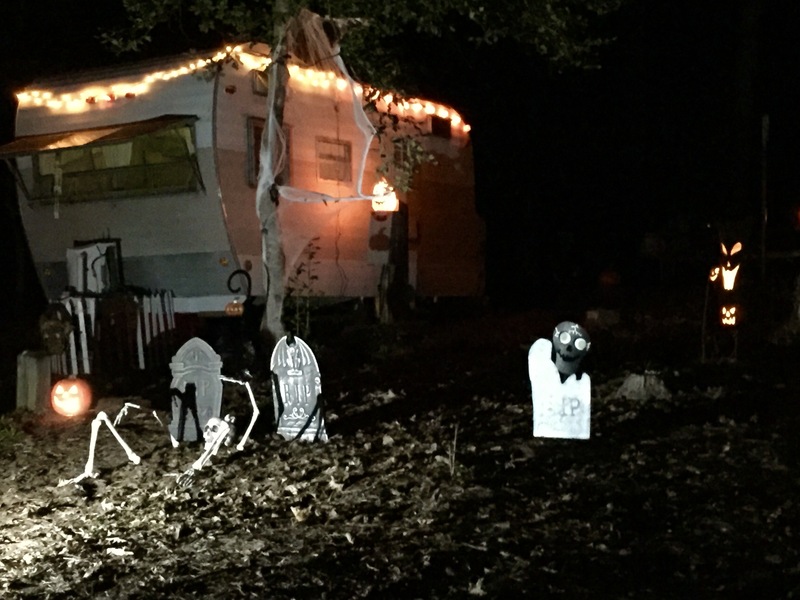 Come do Halloween "campground style!" There will be trick-or-treating for the kids and an outdoor movie for kids of all ages! You can make Reservations for your campsite now through NC State Parks.